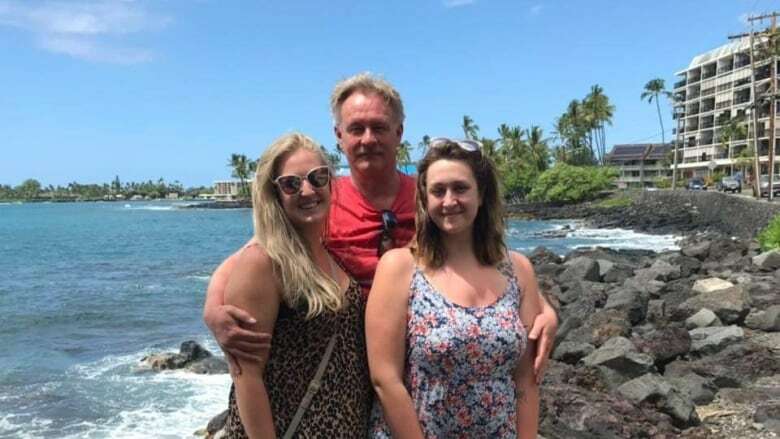 The grounding of Boeing 737 Max 8 jets in Canada is still causing disruptions and delays for travellers, including a family from Edmonton whose trip to Hawaii was marred by confusion and chaos at the airport. 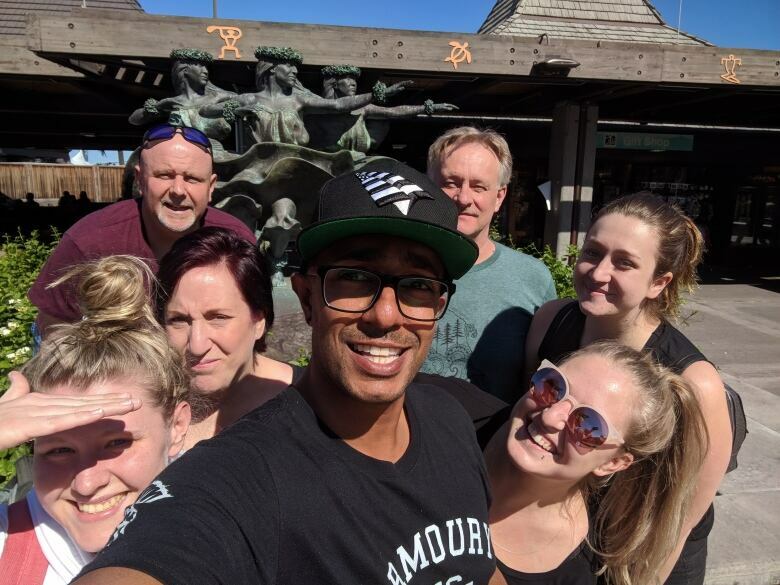 Morgan Vandruten and her family were supposed to leave Edmonton for Kona on March 13, the day Air Canada announced that the 737 Max planes were being grounded. The group's flight on a 737 Max jet from Vancouver to Kona was cancelled. Air Canada flew them to Honolulu instead, but the family's connecting flight to Kona wasn't until the next day. She estimates the group of seven travellers had to spend between $1,000 to $1,500 on hotel rooms, taxi rides and meals. "They wouldn't pay for any of the accommodations, any of the taxi rides, nothing," said Vandruten. "That's all from us, out of pocket." The family vacation was her mother's first time out of the country, she said. "This isn't something that we do all the time. We had fun, but we're never flying with Air Canada again." Transport Canada closed Canadian airspace to the aircraft after a 737 Max 8 jet operated by Ethiopian Airlines crashed on March 10, killing all 157 people aboard, including 18 Canadians. For Vandruten and her family, the return trip was also chaotic. The group was still scheduled to fly to Vancouver on a 737 Max. The flight was officially cancelled on Monday, two days before their scheduled departure. "We couldn't find any information about our flight home," she said. Air Canada told them they would have to fly to Honolulu, she said, and spend the night once again. Vandruten said everyone had to scramble to get another day off work and book accommodations. They decided to make the most of their extra day in Hawaii, and started planning activities. But when the group arrived in Honolulu, another surprise was waiting for them. When they approached Air Canada about getting compensated for the hotel, an employee offered to book them on a flight home later that evening. Emotions were running high, Vandruten said. "I was done being tossed around. We're mad that this is happening, then we're happy, and now we have to get ready to go again." The family finally made it home to Edmonton on Thursday. Air Canada said it is not offering compensation because the delays are beyond its control. "There is a domino effect from removing the 737s from the schedule while rescheduling the rest of the fleet," spokesperson Angela Mah wrote in an emailed statement. "We have worked very hard to minimize the disruption to customers." Vandruten still hopes to recover some of her extra travel cost through her credit card insurance. She has also filed a claim with Air Canada.